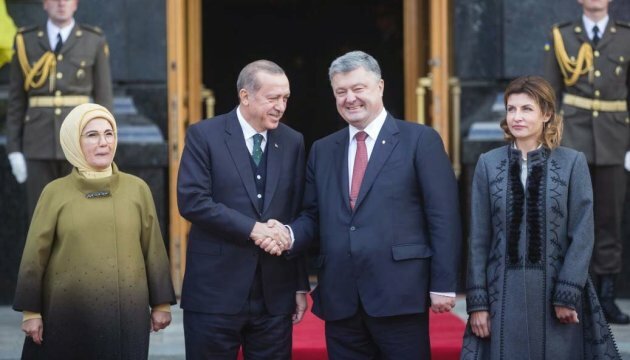 Ukraine and Turkey have agreed to bring bilateral trade to $10 billion as soon as possible, Turkish President Recep Tayyip Erdogan has said. 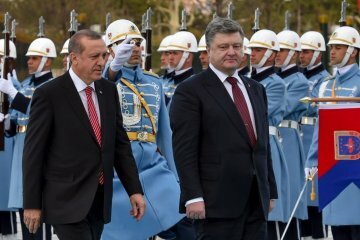 Trade turnover between Ukraine and Turkey has grown by 20% over the last six months. 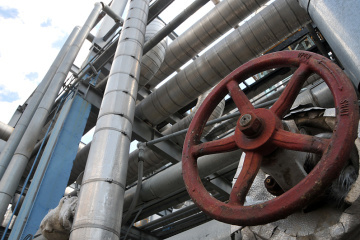 Energy and Coal Industry Minister Ihor Nasalyk sent a letter to the Government with a request to support key reforms aimed at attracting investments into the oil and gas sector, the Association of Ukrainian Gas Producers reports. 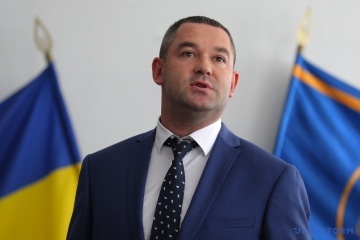 The State Fiscal Service of Ukraine (SFS) and the International Organization for Migration (IOM) have discussed prospects for further cooperation and implementation of joint projects in the field of border management. 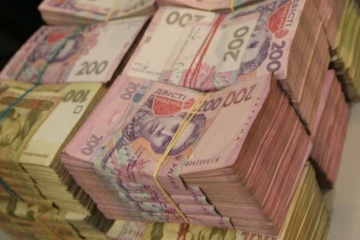 The Deposit Guarantee Fund last week sold insolvent banks’ assets worth UAH 93.84 million, the fund’s press service reports. 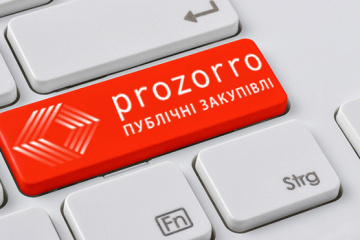 The city of Dnipro has joined the e-auction system ProZorro.Sales, the Economic Development and Trade Ministry reports. 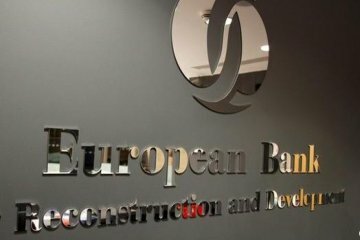 The European Bank for Reconstruction and Development and Emerging Europe are co-hosting the EBRD-Emerging Europe: Outlook on Ukraine 2017 investment conference at the EBRD Headquarters in London today. 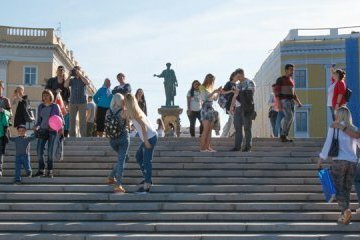 The international conference Money and Ports - 2017 will be held with the assistance of the World Bank in Odesa on October 26, the Ukrainian Sea Ports Authority (USPA) reports. 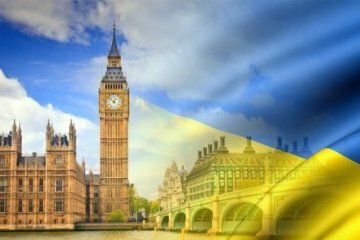 Ukraine and the United Kingdom of Great Britain and Northern Ireland signed the protocol on amendments to the agreement for avoidance of double taxation. 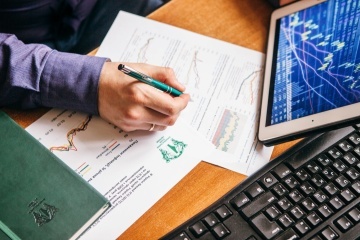 The Deposit Guarantee Fund will continue payments to the depositors of JSC Artem Bank and PJSC Vector Bank, the fund's press service reports. 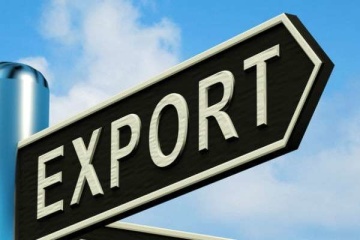 Barley exports from Ukraine dropped by 10.5% over the first two months of the 2017/18 marketing season, while exports of Ukrainian barely to China are already 87% more than for the whole last marketing season, the UkrAgroConsult company reports. 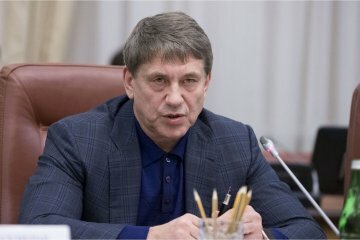 The Government of Ukraine believes that Ukraine has a huge potential of attracting investments in solar, wind energy, transition to alternative fuels, which would help to halve the country’s gas consumption. 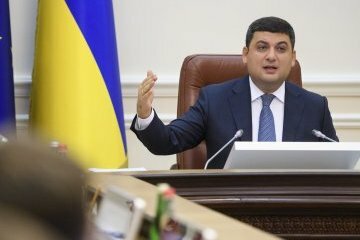 Ukraine’s Vice Prime Minister - Minister of Regional Development, Construction, Housing and Utilities Hennadiy Zubko says that the work on the development of the regulatory basis for the Energy Efficiency Fund will be completed by the end of 2017. 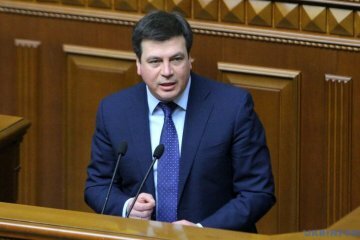 A working group will soon be established in Ukraine to elaborate a bill on strengthening responsibility for exerting pressure on business. 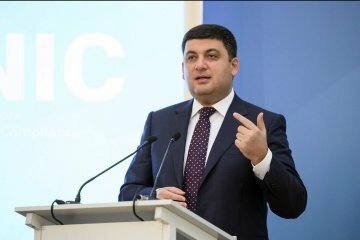 Ukrainian Prime Minister Volodymyr Groysman is convinced that Ukraine has every chance to become one of the largest economies on the continent.